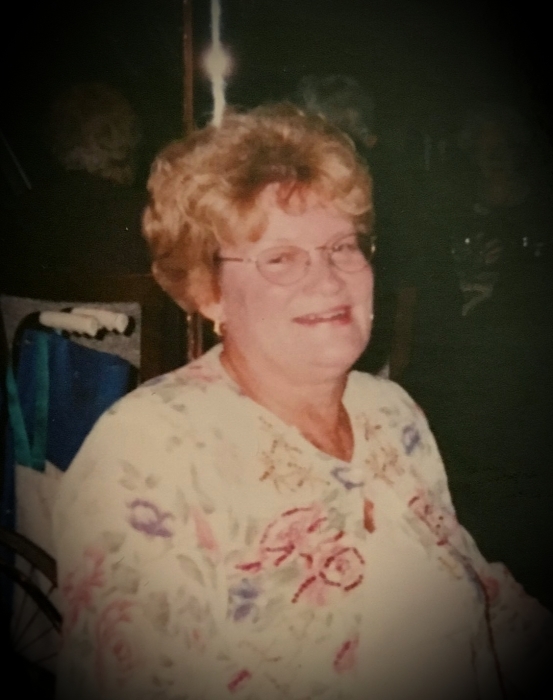 Obituary for Patricia Ann (Fischer) Papa | Gaskill Brown Funeral Home & Cremation Services, LLC. PAPA, Patricia A. (nee Fischer) Age 82 of Somerdale, NJ passed into God’s arms on January 27, 2019. She was the devoted wife of the late Edward A. Papa for 57 years. Loving mother of Lucinda (Michael), Candace Ivins, Christopher, Andrea (Joseph Burchess) and Timothy. Grandmother of Nicole and William Ivins and Ryan and Alex Papa. Great grandmother to Gisele Ivins Horn. Also survived by her sister, Cheryl DoBosh and many nieces and nephews. Along with raising her children, Pat applied her talents to numerous and diverse careers, from health care and insurance to home décor and school lunches. Pat enjoyed the Sun, Sea and Sand of Brigantine. She loved dining out, “Friday Nights”, and her globe-trotting with Ed. She found friends and activities at the First Baptist Church of Haddonfield, a true source of fulfillment. Relatives and friends are invited to her visitation on Saturday February 2 from 9-10 AM at the Gaskill-Brown Funeral Home, 33 West Maple Ave, Merchantville, NJ. A service in celebration of her life will be held at 10 AM at the funeral home. Entombment New St. Mary Cemetery, Bellmawr, NJ. In lieu of other expressions of sympathy contributions made to Shriner’s Hospital for Children, 700 Highland Drive, Westampton, NJ 08060 would be appreciated by Pat's family.